Minuteman Press Markham offers some of the best prices on professional brochure printing in the industry without sacrificing on the quality. With many versatile folding options to choose from, your full colour brochure will be sure to attract your target audience. 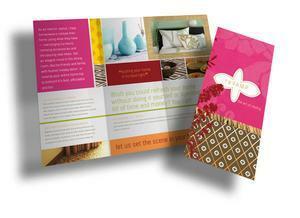 Have us professionally print your custom brochures today! 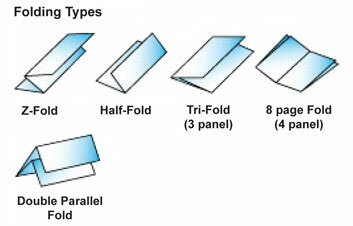 Folding Options: Z-fold (accordion); Half fold; Tri-fold (3 panels); 8 page fold (4 panels); Double Parallel fold. Sizes available (Before Folding): 8.5’’x11’’, 8.5’’x14’’, 11’’x17’’, 17"x22", 11"x25.5"